As part of your Premier Membership, you have access to our exclusive Tennis Facility. Priority Booking for Tennis Courts. 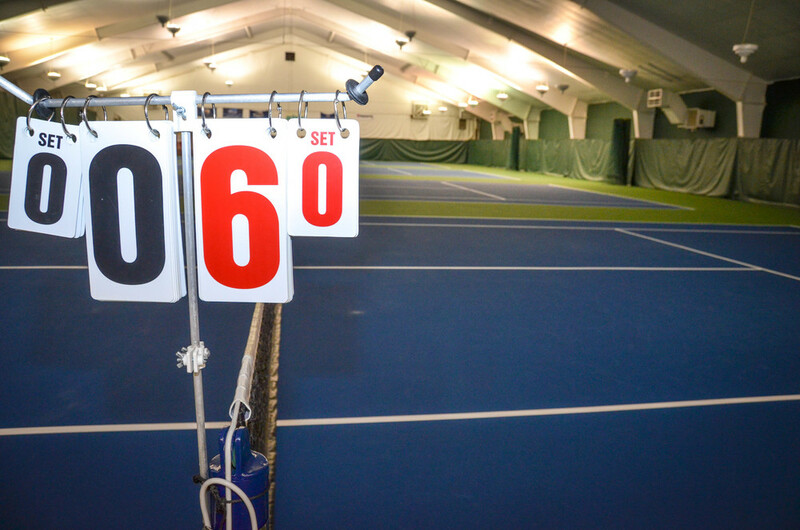 Six indoor courts available 72-hours in advance via phone (217)787-2460. $16 per hour flat rate. Additional fees apply for guests or Advantage Members. Not rated? Request a call-back from our Tennis Coordinator to arrange an assessment.